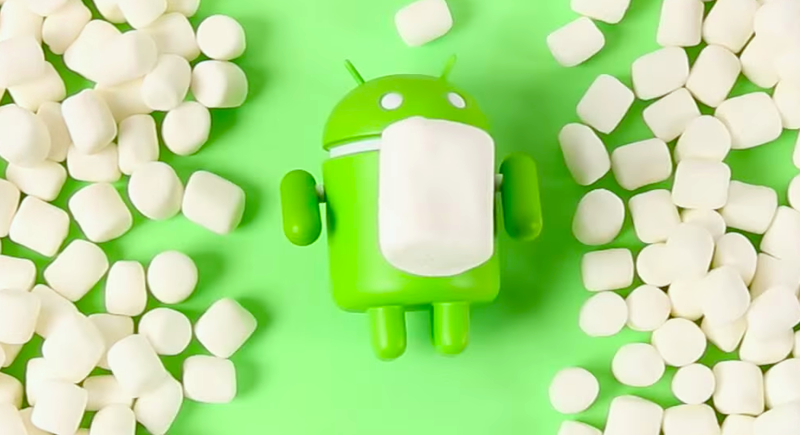 Android Marshmallow (a.k.a Android 6.0) is the sixth major version of the Android operating system. It was first announced as “Android M” in May of 2015, and then finally was given the “Marshmallow” nickname a few months later. Introduced in October 2015, the Android 6.0 update brought many new features such as Doze Mode for longer battery life, and official fingerprint scanner support. Google also introduced the latest Material Design standards with this update.